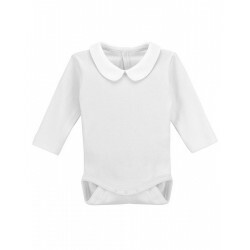 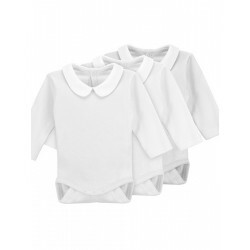 > BABY>Newborn´s one-piece with pinned collar in organic cotton. 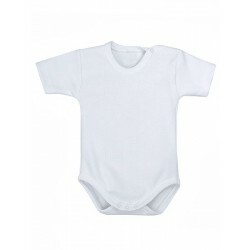 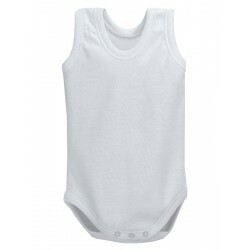 Newborn´s organic cotton one-piece with pinned collar. 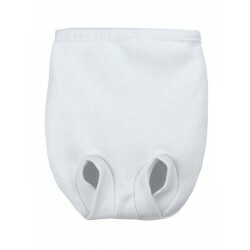 To help change the baby´s diaper, this one-piece closes with metallic snaps (the same color as the fabric and Nickel free) between the legs.